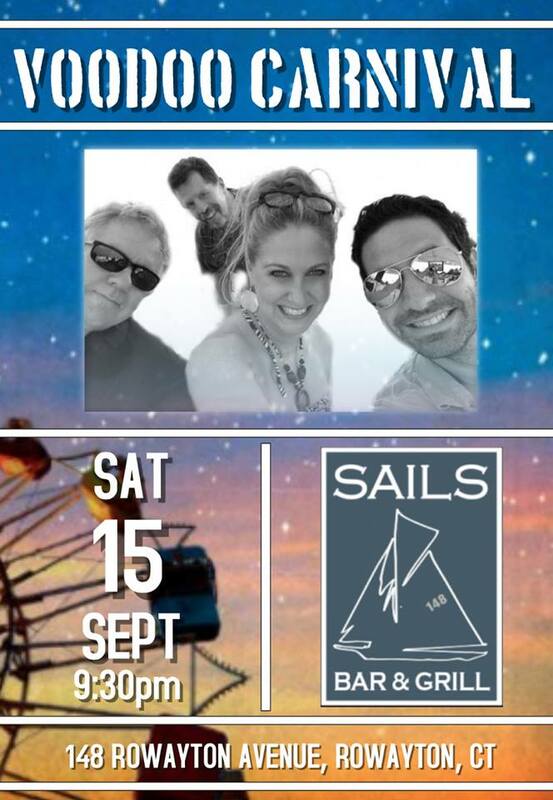 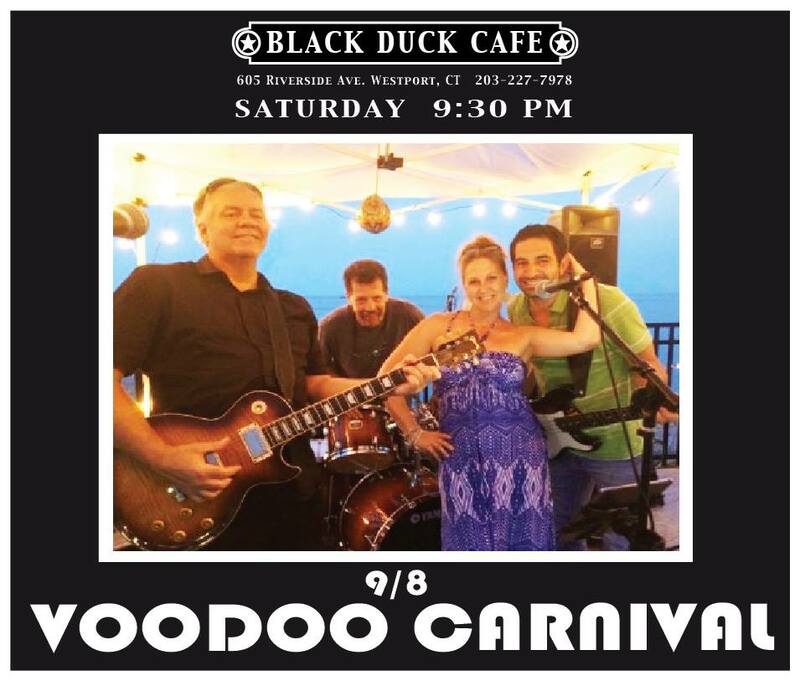 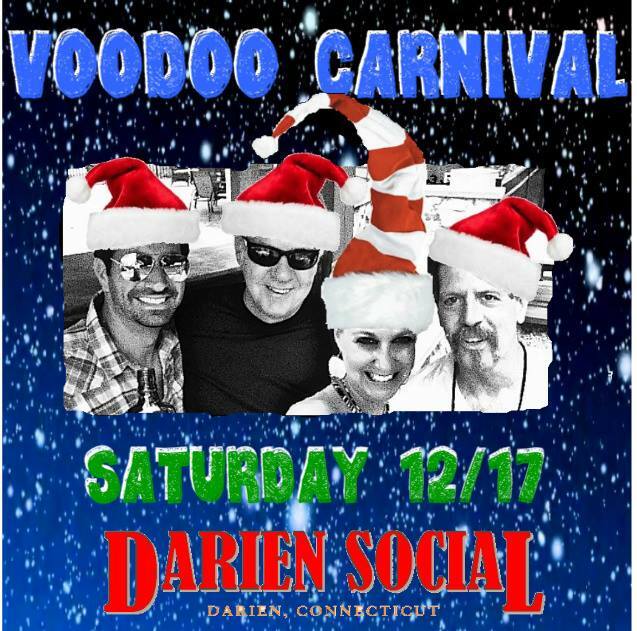 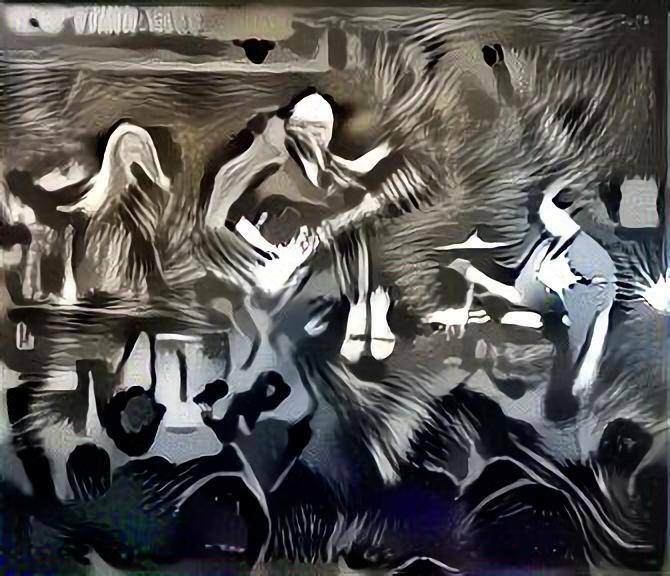 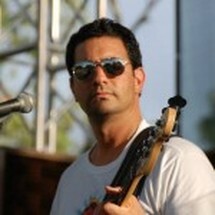 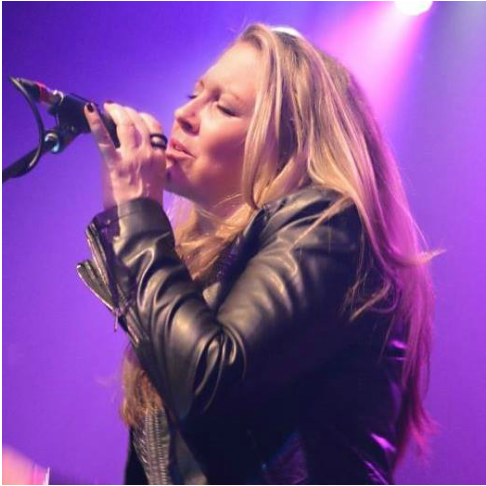 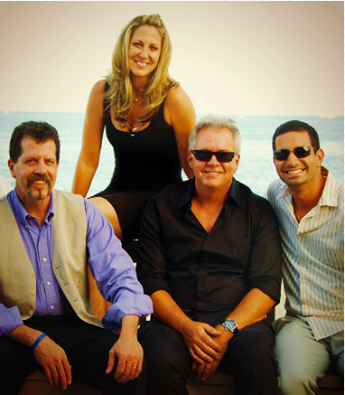 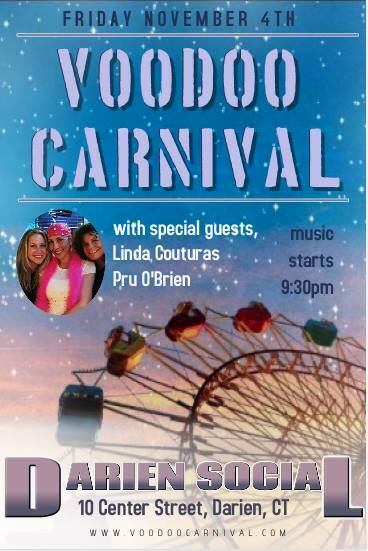 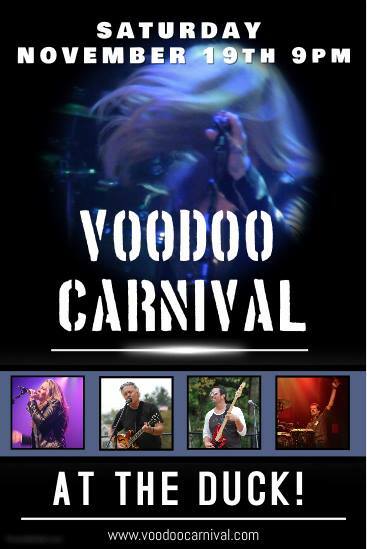 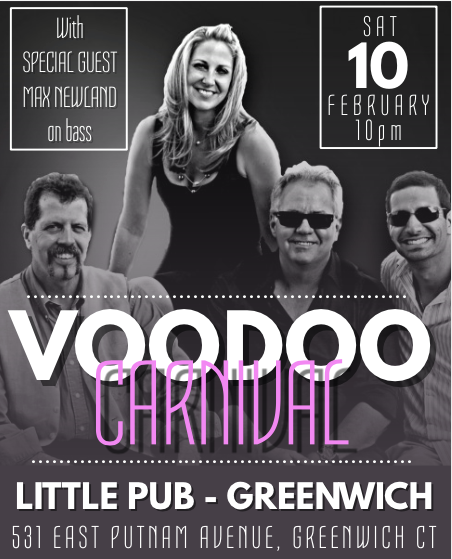 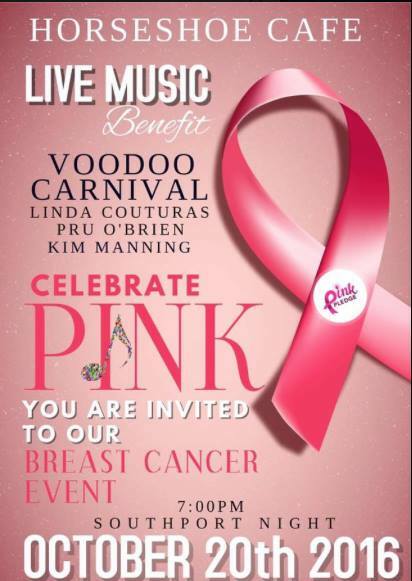 Voodoo Carnival - Best Rock, Soul, Blues & Dance Band in Fairfield County, CT! 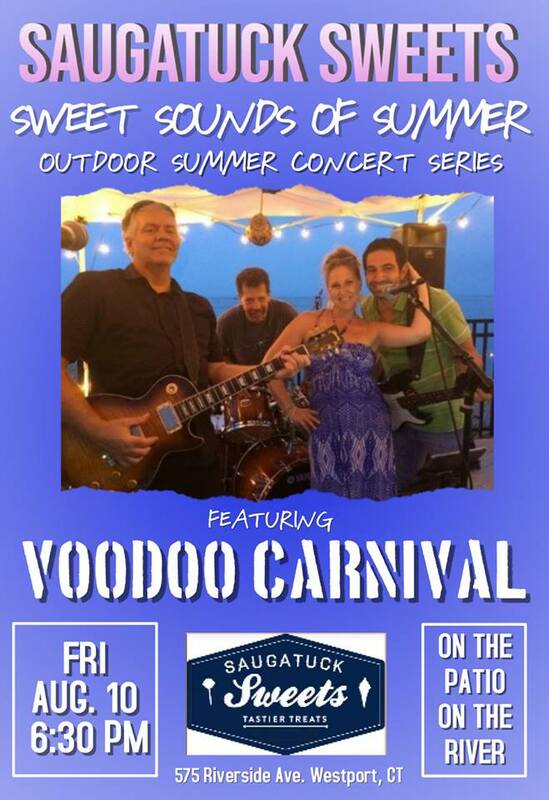 - FAIRFIELD COUNTY "IT!" 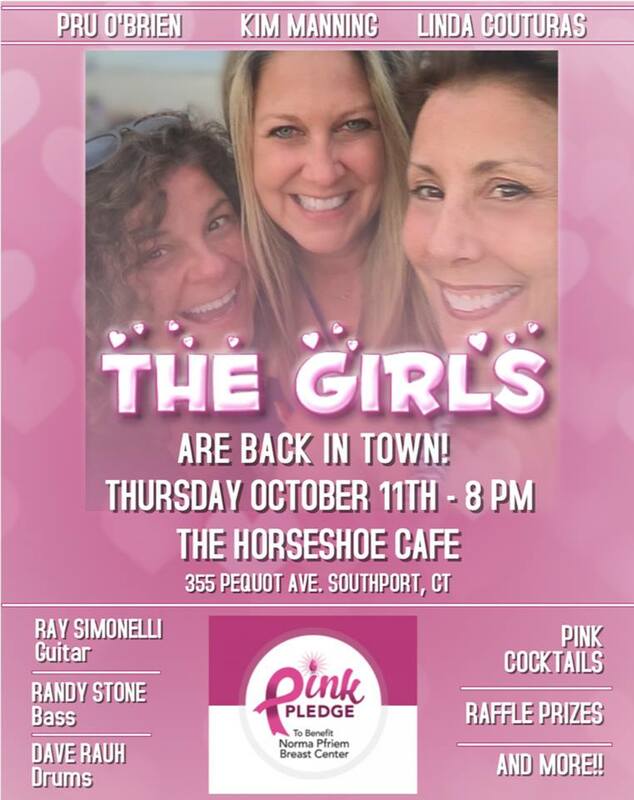 Time: 7:00 P.M. – 12:00 P.M.
Marilyn Goldstone Foundation is a 501 (c) 3 tax exempt organization that has stepped up and is lending a helping hand in organizing this great night.